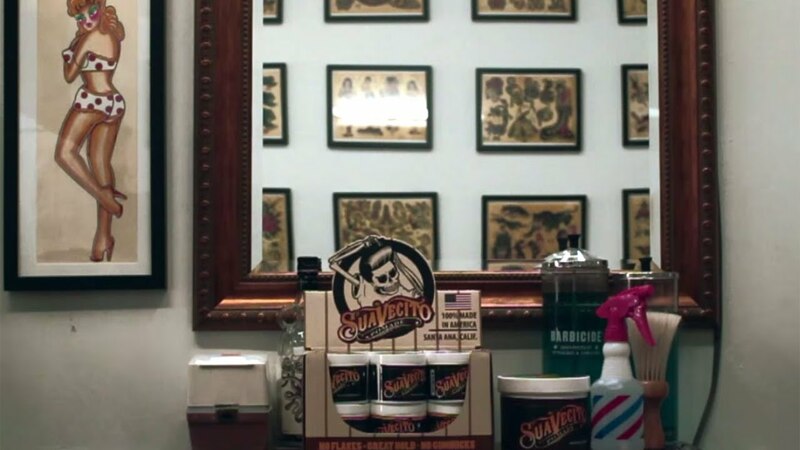 Each year Suavecito Pomade receives thousands of requests for sponsorship and charitable donations. In keeping with our commitment to giving back to the community, we are pleased to provide charitable contributions and sponsorship. The majority of our giving is concentrated in and around Southern California. We currently only sponsor/donate to persons or organizations that reside in Southern California. We only make donations to federally licensed 501(c)(103) non-profit, charitable agencies. We only make sponsorships to persons or organizations with a valid CA Tax ID. We do not make donations to families or individuals. Requests must be received a minimum of 60 days prior to the event date. We are happy to consider a donation to non-profit organizations for fundraising purposes. Activities such as competitions, recognition events, holiday parties, door prizes, give-a-ways, free raffles or other incentives are not eligible for donations. One request per nonprofit organization will be accepted within a 12-month period (from the date of the event). Please understand that funds are limited and Suavecito Pomade cannot support every individual sponsorship or donation application. Your request will be answered as soon as possible.